Probeheads and instrumentation for modern X-band pulse EPR and ENDOR experiments with chirped radio-frequency pulses and rapidB 0-field pulses are described. 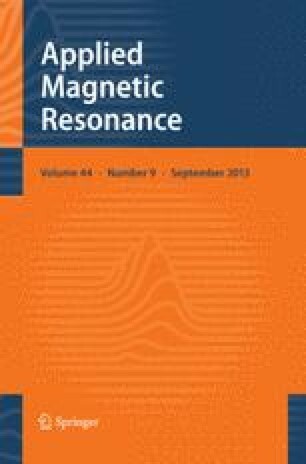 The resonant frequency, the quality factor and, for the first time, the response of a pulse ENDOR resonator structure to a microwave pulse in the subnanosecond time scale have been calculated. The performance of the probeheads for time-domain chirp ENDOR and electron Zeeman-resolved EPR is demonstrated.